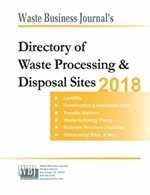 The Cedar Rapids/Linn County Solid Waste Agency of Iowa plans to build a 1.6 megawatt landfill gas-to-energy plant at its Marion landfill. The $3 million plant will produce enough electricity to power 1,000 homes while heat from the generator will be recycled to warm the agency's new Resource Recovery Center building, currently under construction. 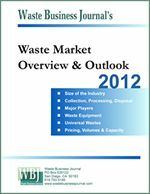 To learn more, visit: www.solidwasteagency.org.